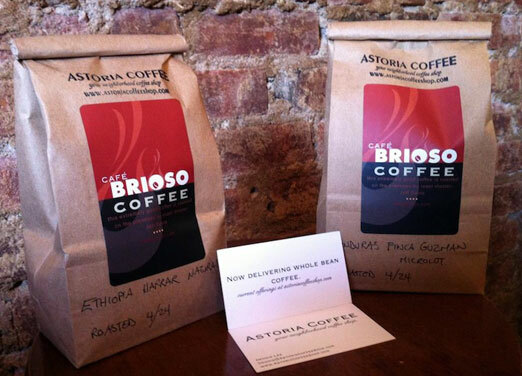 Astoria Coffee is a coffee bean delivery service that will turn into a coffee shop here in Astoria, Queens. 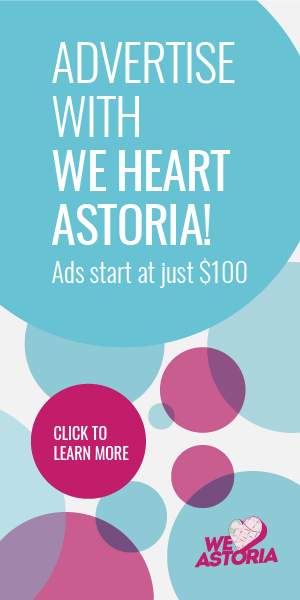 We wanted to tell you a little more about Astoria Coffee, a source for single-origin coffee beans here in Astoria. Eventually it will become a real deal coffee shop, but for now the coffee is available via delivery. And if you were at SITE’s 6th Birthday Party, you no doubt saw Astoria Coffee owner Dennis Lee sitting outside the shop, offering samples of their Costa Rica coffee beans (with seriously delicious cocktails made from their coffee inside). So yes, Astoria Coffee is the brainchild of Dennis Lee and Liz Wick, partners in life and business. 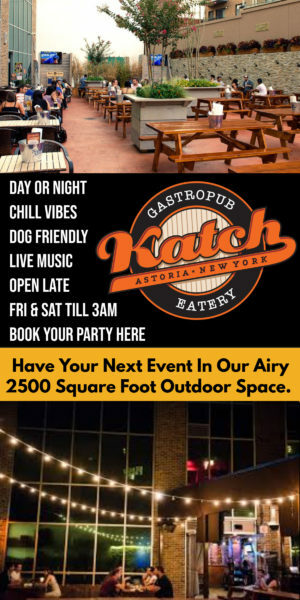 They want to bring a great coffee shop to Astoria, and also great coffee. 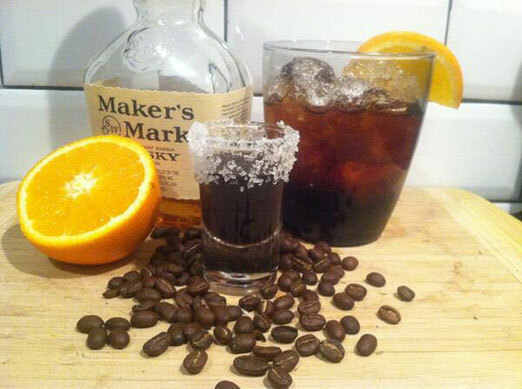 For now, as I mentioned above, they are getting coffee to folks via delivery – this is really a preview of what they are going to be able to offer local coffee lovers. And they hope to continue the coffee bean delivery service even when they have a brick and mortar space. Along with coffee, they also want to serve great tea, and sell loose leaf tea as well. The tea scene in Astoria is rather bleak, so having someone fill that need would be awesome. Look for “hand-picked NYC baked goods,” too. As for the brand of coffee, they’ve decided to go with Cafe Brioso beans, a roaster based in Columbus, OH, where Dennis and Liz hail from. They spent a lot of time trying different kinds of beans from different roasters, and this coffee met their high standards. Personally, I’ve tried the Costa Rica beans and the Ethiopian, and both are excellent. The Ethiopian has that sort of fruity taste that many coffee aficionados really enjoy. The Costa Rica was my favorite. 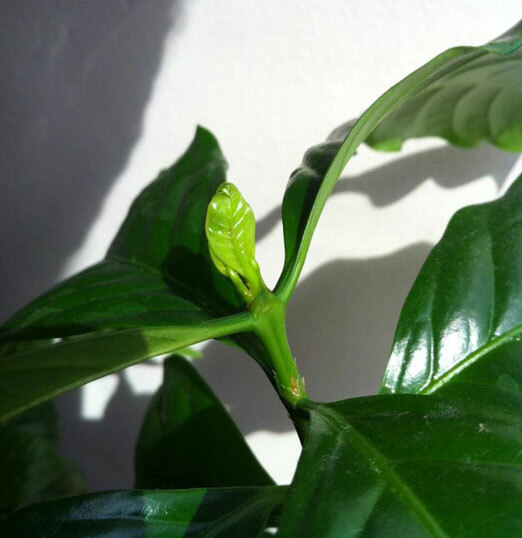 I noticed on their Facebook page that they even have some coffee plants growing in town, likely making them the second largest coffee “plantation” in Queens (the largest being at Dallis Coffee in Ozone Park – they have three or four coffee plants in their lobby). 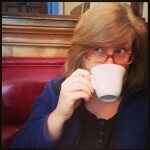 Astoria Coffee is currently looking for a storefront in which to set up shop, and Dennis and Liz hope to be in there by Fall 2013. We hope so, too! Meanwhile, pick up samples at SITE, and contact them if you would like to purchase coffee for delivery. From time to time they also hold contests on their Facebook page for free coffee – definitely check it out. We wish Astoria Coffee much good fortune in finding a retail space, and we can’t wait to check it out when it’s up and running! If Site moves, maybe their 34th Ave location? welcome to the ‘hood! Thanks for the beans and conversation!